← Saturday 20th May – Rolling in the Aisles – Ava Vidal, Howard Read, Joseph Wilson & Nick Wills – 8PM Start! June will see the introduction of the 1st International Kettering Comedy Festival which will take place during the KETTFEST 2017 weekend followed by the sixth instalment of our popular Rolling in the Aisles Comedy Club Night with Markus Birdman, George Zach, Andrew Watts and our genial Compere Nick Wills one week later 17/6/2017. 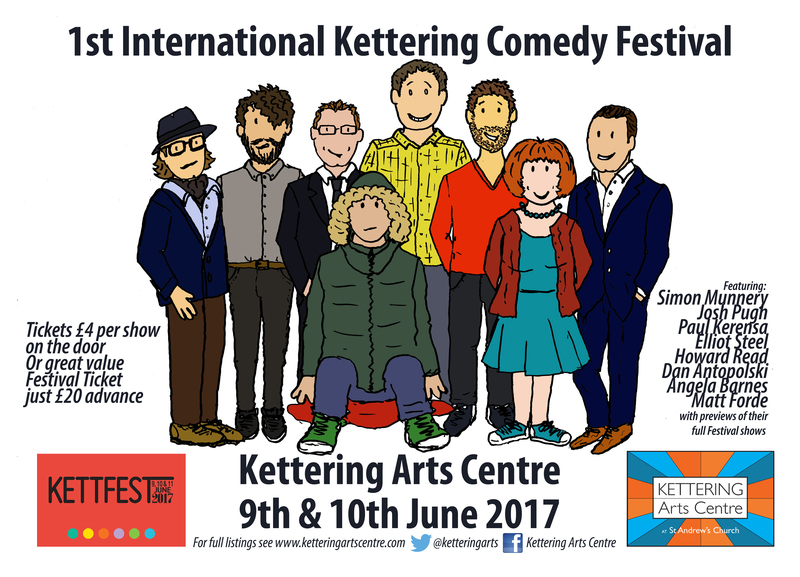 1st International Kettering Comedy Festival! Kettering Arts Centre presents an amazing line up of 8 top comedians bringing their brand new 1 hour shows right to your doorstep, over the Kettfest weekend of 9th/10th June 2017. This will be an incredible opportunity to catch some of the country’s best talent at unbelievable prices, with hot off the press, exciting new content. Featuring the bone fide comedy legend Simon Munnery, Dave channel’s hottest star Matt Forde, TV’s Angela Barnes, hugely popular headliners Dan Antapoloski and Howard Read, star of Kettering’s favourite Christmas show, “Carols and Comedians”, Paul Kerensa and upcoming stars Josh Pugh and Elliot Steel! Tickets for individual shows can be bought on the door for just £4 each, OR for outstanding value you can buy a Festival ticket for ALL SHOWS for only £20!! There will be 2 shows from 8pm on Friday 9th June and 6 shows beginning at 2pm on Saturday 10th June. It’ll be a taste of the legendary cultural phenomenon that is the Edinburgh Comedy Fringe Festival, right here in Kettering. Don’t miss out on the buzz, excitement and the laughs! Markus Birdman is a veteran of the comedy scene. 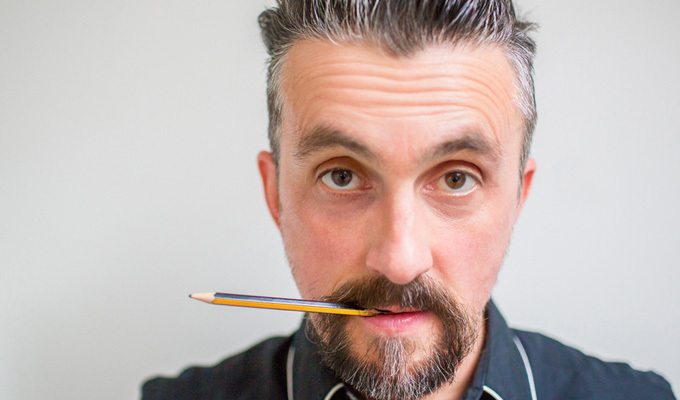 He was the winner of the Lewisham Comedy Festival 2001 competition, as well as a finalist in The Daily Telegraph Open Mic Award 2000, Jongleur’s New Act 2000, Leicester Comedy Festival New Act 2001. He took his solo show, “One Step Beyond” to this year’s Edinburgh Fringe and has featured on BBC Radio’s “Spanking New” and is the voice of ITV’s “Blank Screen”, as well as performing on the Paramount Comedy Store series. George moved from Greece to study Biochemistry in Newcastle Upon Tyne and, in doing so, avoided joining the Greek army for his national service. He discovered stand-up soon after and has gone to sell out his show Greek Tragedy at the Melbourne Comedy Festival and support Luisa Omielan on her Am I Right Ladies tour. Andrew Watts been performing stand-up comedy since February 2006. His defiantly middle-class observational style has endeared him to audiences across London and the Home Counties. 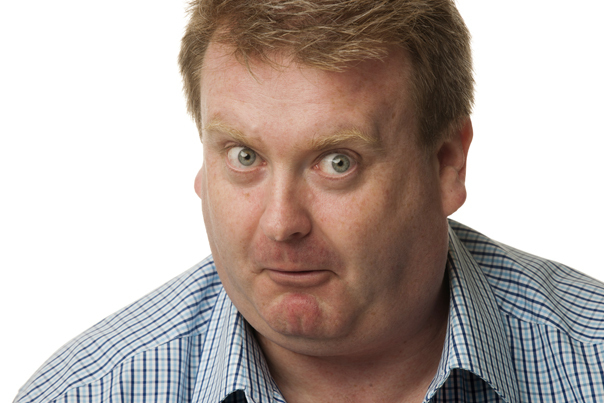 Rolling in the Aisles Comedy Club Night – WITH RAYMOND MEARNS! Whether he is engaged in super quick audience interaction or telling a hilarious shaggy dog story, RAYMOND MEARNS is one of the UK’s raymond mearnsfinest circuit comedians. the nations top comedy venues! Steve Day describes himself as Britains only deaf comedian, if there are any others he hasn’t heard. Actually there are a couple of others who have started since he wrote that joke, but it’s only a joke after all. Catherine Bohart “A comic with both a distinctive voice and a story you’d like to hear” Chortle Catherine started performing stand-up in 2015 and since then has enjoyed a rapid rise through the ranks of UK and Irish comedy. In 2016, she was a finalist in both the BBC New Comedy Awards and Funny Women, drawing praise in the final of the former for having “a distinctive voice and a story you’d like to hear” (Chortle) and in the latter for being “pretty much the perfect comedy package” (Beyond The Joke). Tickets for this and other events are available from Waterstones, High Street, Kettering. By post including an SAE to Jaime Ferreira at Flat 1, 15 Havelock St, Kettering NN16 9PZ (cheques made payable to “PCC of St Andrew’s Kettering”). You ma yalso buy tickets by emailing office@ketteringartscentre.com or online at We Got Tickets (subject to a booking fee) or call 07759765824 if you prefer to pay by card. All major credit cards accepted (subject to a booking fee). This entry was posted in Comedy, Festival, Live Comedy, Music Comedy, Poetry, Rolling in the Isles Comedy Night, Sketch Comedy, Stand-up Comedy and tagged @andrewwatts, @AngelaBarnes, @catherinebohart, @DanAntopolski, @ElliotSteel, @georgezach, @howardread, @JoshPugh, @markusbirdman, @MattForde, @PaulKerensa, @raymondmearns, @SimonMunnery, @steveday, Andrew Watts, Angela Barnes, Catherine Bohart, Comedy, Dan Antopolski, Elliot Steel, Entertainment, George Zach, Howard Read, Josh Pugh, Kettering, Kettering Arts Centre, KETTFEST, KETTFEST2017, Live, Live Show, Markus Birdman, Matt Forde, Nick Wills, Paul Kerensa, Raymond Mearns, Rolling in the Aisles Comedy, Rolling in the Isles Comedy Night, Simon Munnery, St Andrews Church Kettering UK, Stand Up Comedy, Steve Day, Tony Vino, What's on in Kettering. Bookmark the permalink.